Provide an extra layer of weather protection to your favorite C7 string by using our rubber-O rings to keep moisture out of your light sockets. 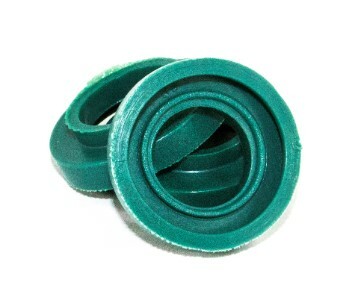 These rings are green and specially designed for use on green wire strings with E12 bases. Simply place them around the base of the bulb and then screw the bulb into the socket, and you will instantly increase its outdoor durability. Comes in packs of 200.